If you have jumped right into this page, I will teach you how to give yourself a Pay Rise today without asking for a penny more at work. 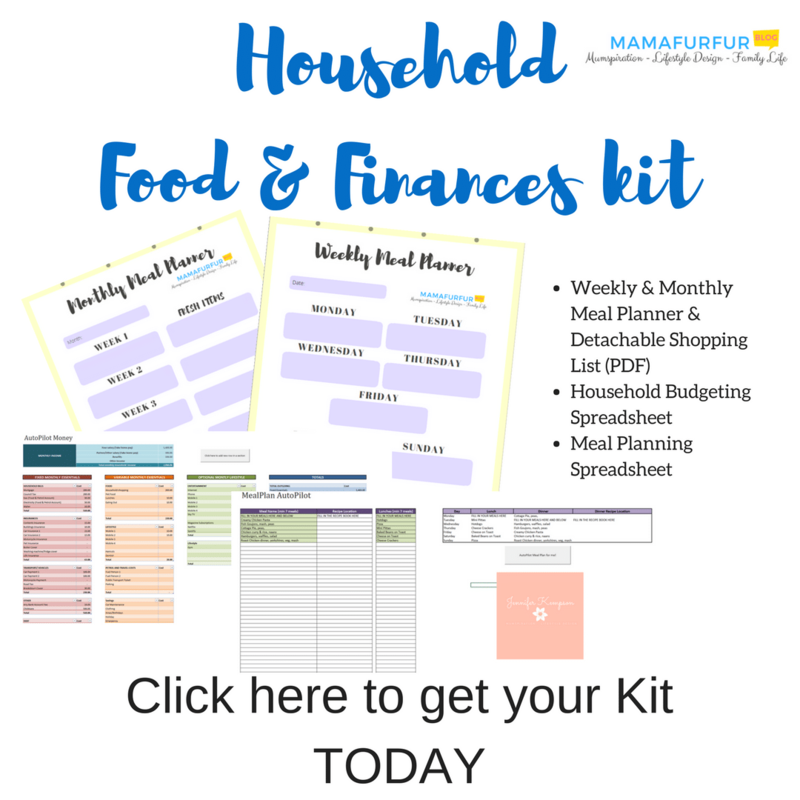 Fed up of being broke all month long? Fed up of being over your head in debt? // Time for a Pay Rise I think – and I can teach you HOW! 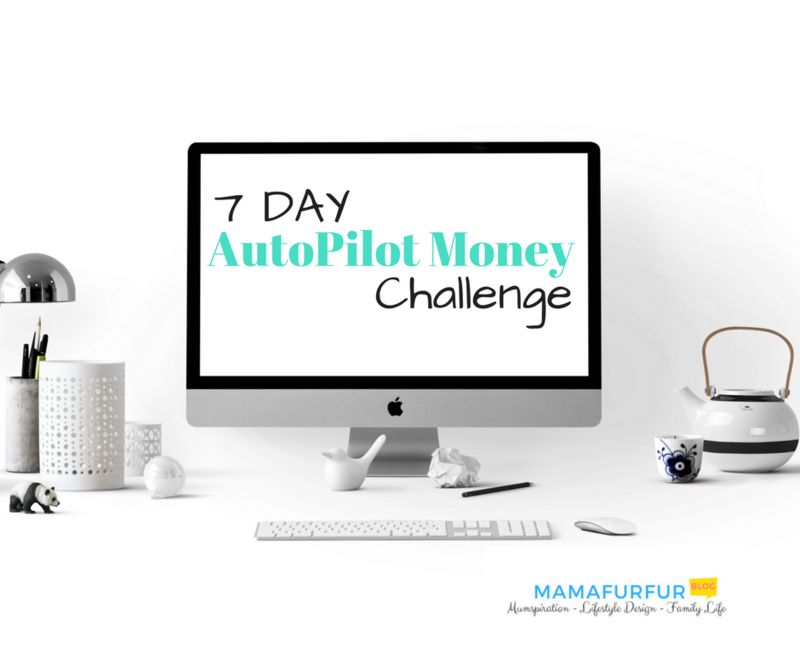 This is Day 2 of a 7 Part Series that will change your attitudes about money and Teach you How to Make your Money work for you instead! 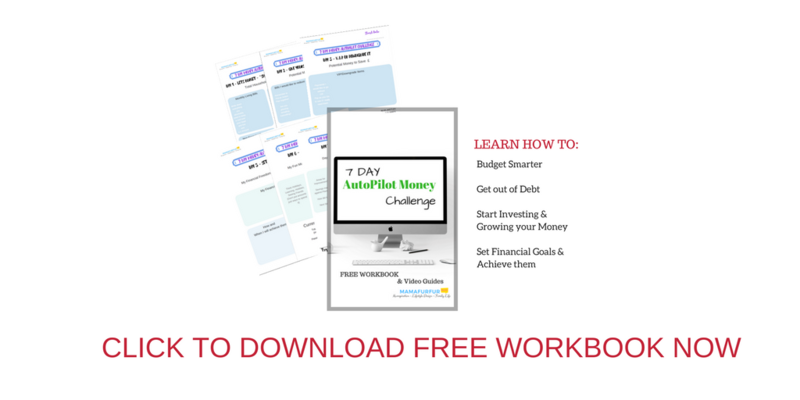 After the next 7 days of effort and determination, we will have the Principles and strategies that will allow you to gain control over your Finances again and even work towards bigger Financial Goals like one day being Financial Free. // Grab your Workbook and a Pen and let’s get started. Financial Fact Number 2 – Your Wage is not defined by the Economy, but by How You Use it! We are going to give ourselves a Wage Rise today but taking time to look at each outgoing in our Accounts, and figure out if it is the cheapest option. This is going to seem like hard work, but 9 times out of 10 you will make a saving and that saving will add up – Let’s get started! Look at all your Household utilities and Bills first that are either fixed or vary every month, this would be anything to keep the lights on and roof over your head. Some bills will be harder to reduce such as Rent or Mortgage, but not impossible. That just might take a little more though, but if you are on a Mortgage there is a chance you can see the Bank Manager to re-apply for a cheaper interest rate version. 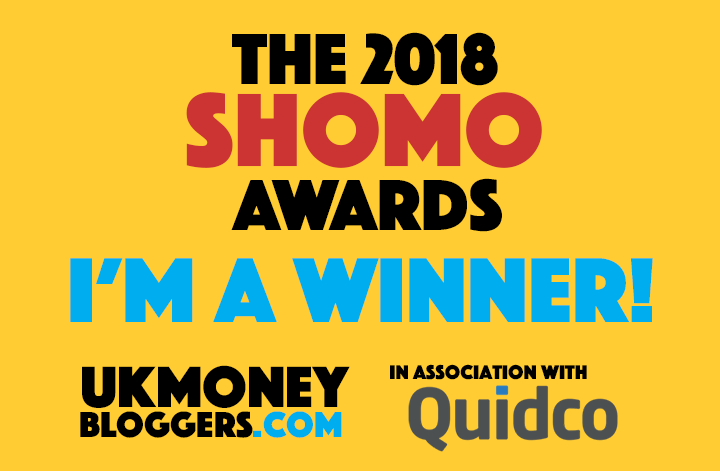 Take each Bill one by one and use a Online Comparison Site such as Gocompare.com or ComparetheMeerkat to make sure you know the current market rate for your usage. Take time TODAY to Contact each of the Companies and know when your next opportunity to renegotiate a cheaper contract (Mobile contract, SKY/Cable, Home Insurance, Car Insurance) is and write it down in your diary. If you haven’t already, whilst you are calling all your Monthly Bill companies, you need to make a consise list of all your Debts. Did you know if you pay back the Minimum amount only on a Credit card Bill you will likely pay close to DOUBLE the original cost of the item or MORE over sometimes up to 25 years (if they will let you). 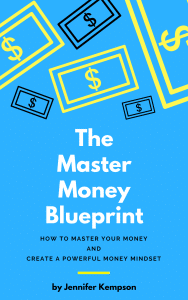 By paying back more than the minimum, you are paying into that debt – SO THROW MONEY AT IT and this should be your TOP PRIORITY. We all get very easily sucked into paying for little luxuries that really we don’t need – and no doubt your budget and current spending includes some. In this exercise I want you to be honest and pick 1-5 things you would like to give up, for one month only to see if you can live without them. The promise being, if you truly miss them – add them back knowing they add value. If they aren’t missed – Boom! You just saved some money for months to come. Think here about Cable TV (Switch to Netflix or borrow DVDs from Friends), Gym Memberships (exercise for free or get some weights for the house instead and Go for a Run outside), Cut back on Take-aways for a month….lots of ideas here. Don’t cut out everything and live a life of no fun – just give some non-essential things a Cut for a Month to trial and see. // Record how much you have now put back into your Pocket AKA that Pay Rise! Record your efforts today, and be proud you made some quick and easy fixes. Perhaps even put that saved money found into a Holiday Fund, Start a Business with that investment money or Your Financial Freedom Savings account….more to come on that later.